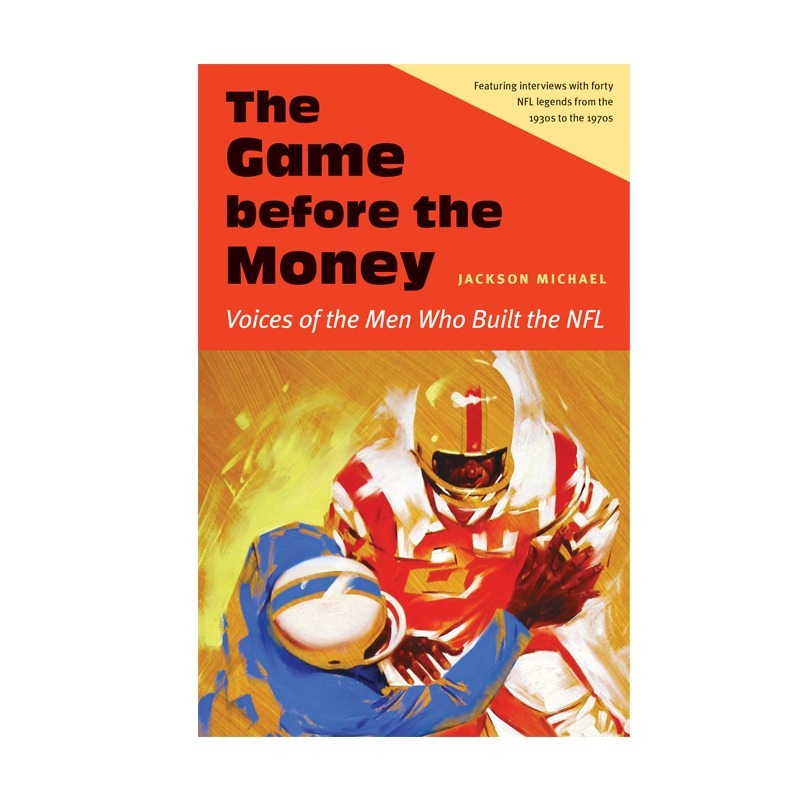 The Game before the Money: Voices of the Men Who Built the NFL will be featured strongly at this week’s 2016 Tucson Festival of Books. Come visit with author Jackson Michael and pick up an autographed copy of The Game before Money. The Game before the Money lets readers experience college and pro football history through the eyes of legends like Bart Starr, Frank Gifford, and Jack Youngblood. Author Jackson Michael interviewed 40 former players who played between the 1930s and the 1970s. The book provides firsthand accounts of major events in pro and college football history, and players discuss their life histories from childhood through the current day. Step into the locker rooms of Lombardi, the bone-chilling temperatures of the famous Freezer Bowl, and into the huddle with Johnny Unitas. Relive the classic Steelers vs Cowboys Super Bowls, and learn the backstories behind some of the most famous games and personalities.